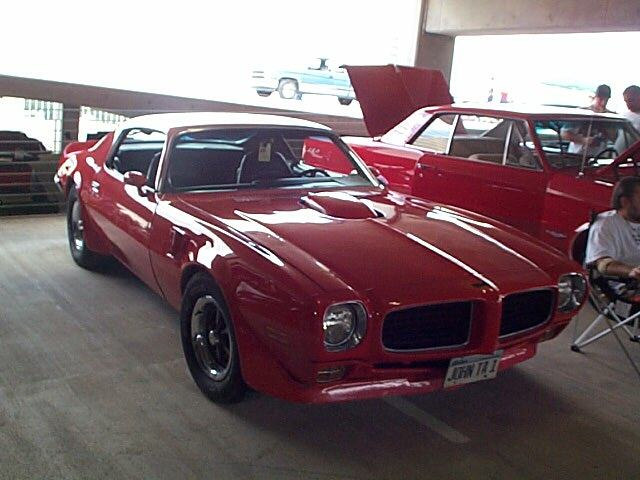 My 1973 Trans Am at Pontiac Southern Nationals a few years ago. 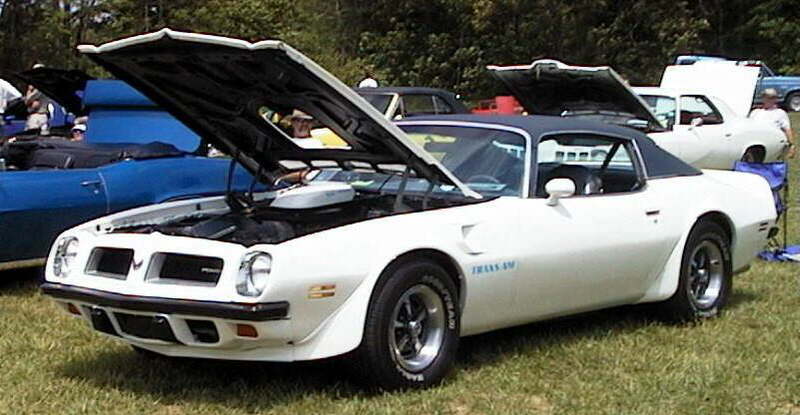 My Trans-Am is a 1973 model; Cameo White with Saddle interior. 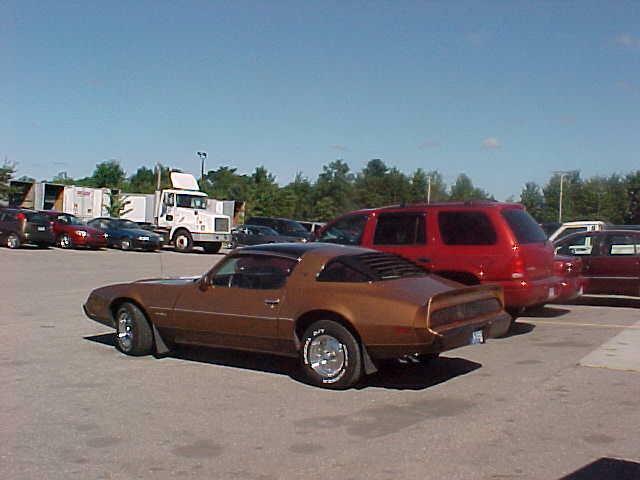 It is a factory 4-spd car that came with a "standard" 455. It now has an SD-455. 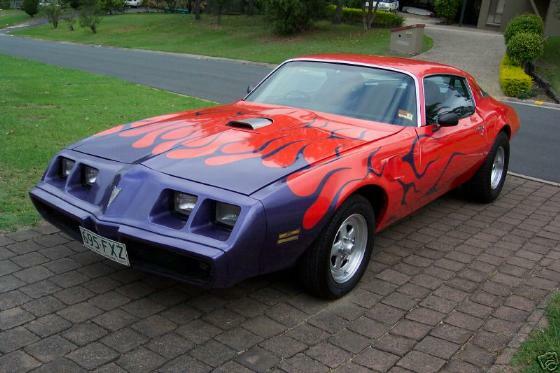 Pontiac made this car with no A/C, so the SD is free to do what it does best. 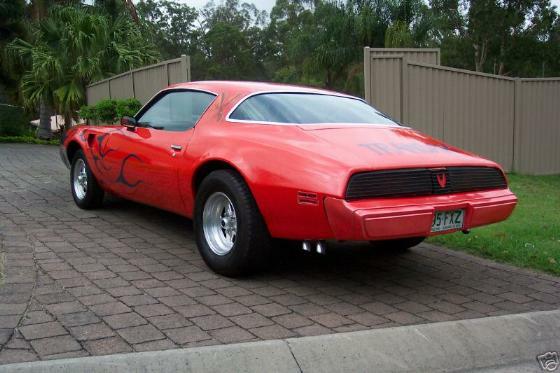 The rear end was beefed up with Moser axles, a c-clip eliminator and 3.90 Richmond gears. 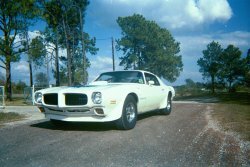 Chris 'critter' Ritter's 1974 455 SD Trans Am. 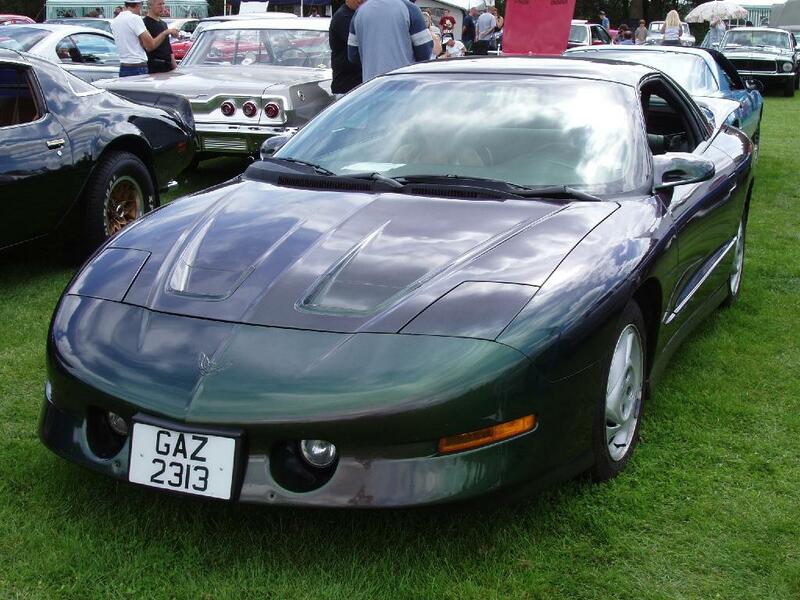 A beautiful car that has won many awards. He is also president of a new club in Arkansas. this wonderful ride...was it worth it?? yes indeed every penny! I found the original build sheet under the passenger seat. This is the correct color (nocturnal blue) with the gold package. The wheels were an upgrade on the build sheet. 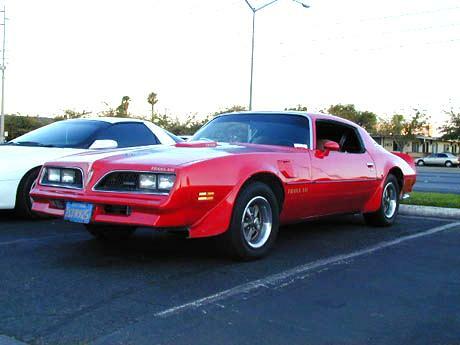 I have a 1979 firebird formula with a 78 6.6 400.
actually produced the day after I was, so it holds some sentimental value. I hope you like the pictures and I hope they are not too big. Hey! My name is Tiffani Leadingham. 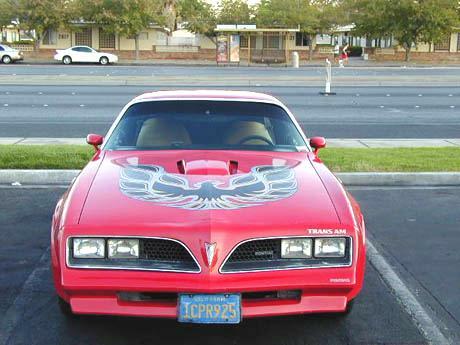 This is my Trans Am. 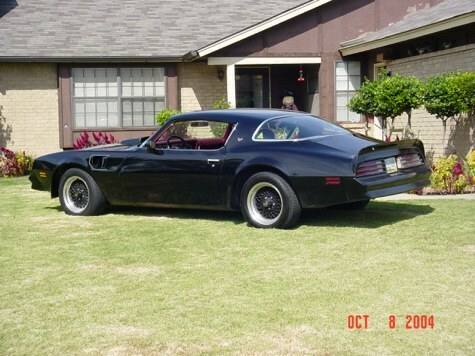 It's a 1984 and I love it! 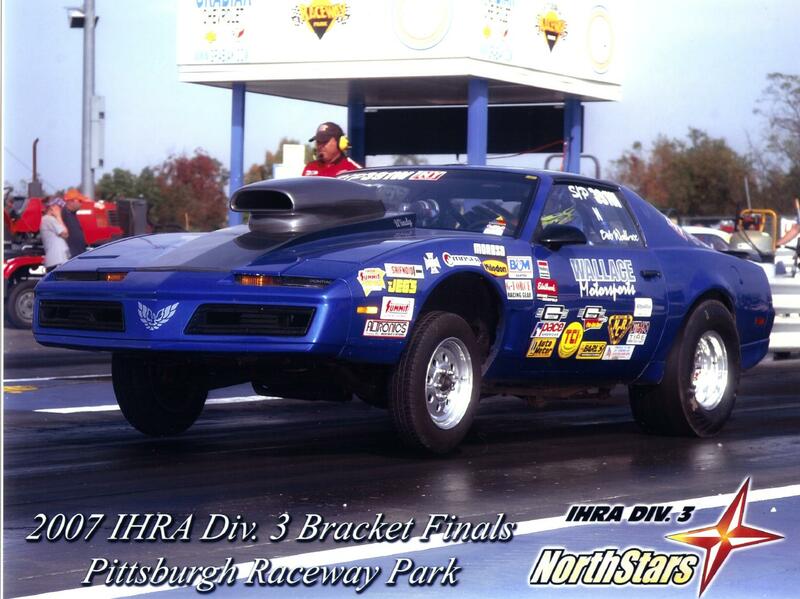 Please put this on your readers rides page. Thanks. 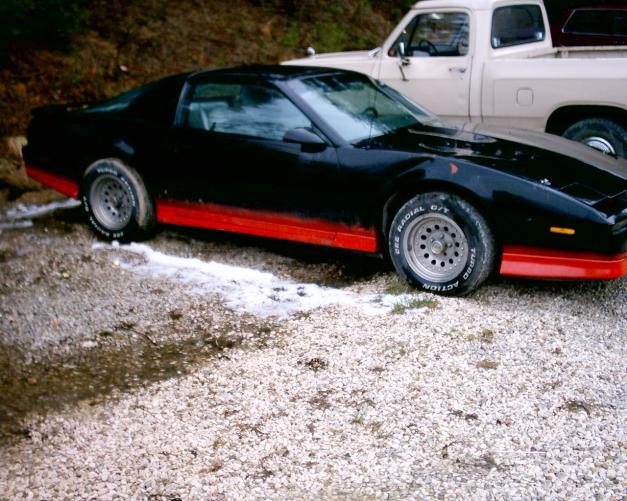 When I had found the 1980 TA, it had been sitting under a pine tree for 7yrs. 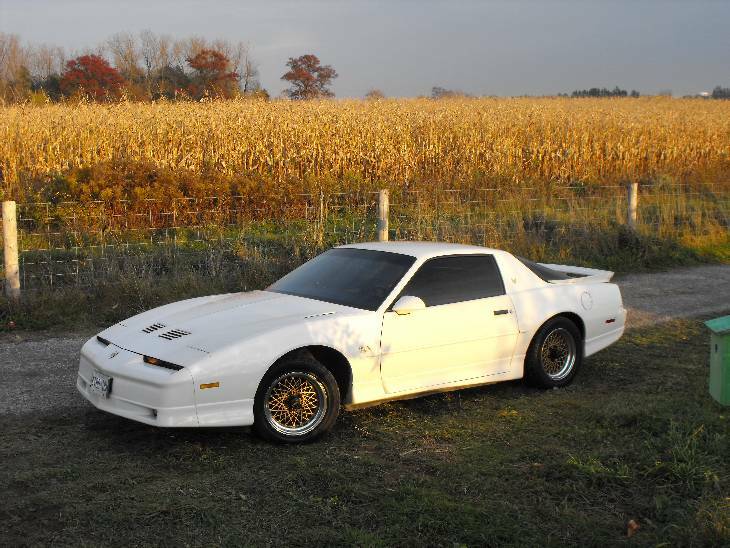 weather stripping, new Snowflake rims, 3'' Exhaust with original chrome tips. 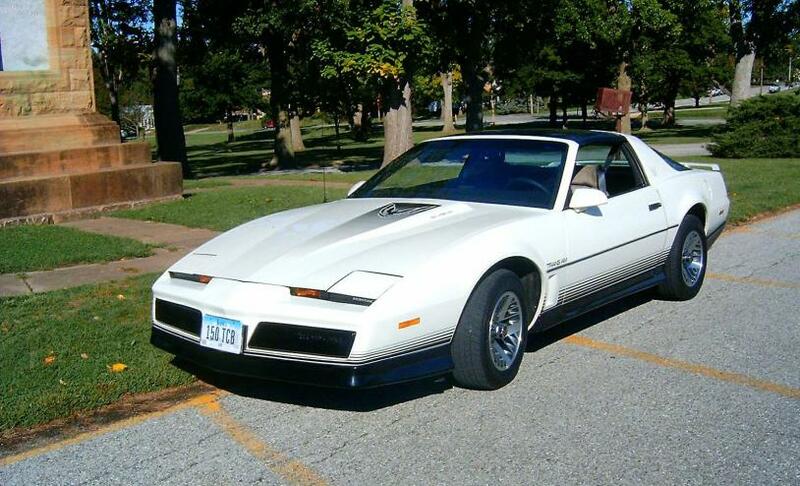 8 track radio, t-tops, Black Leather seats. 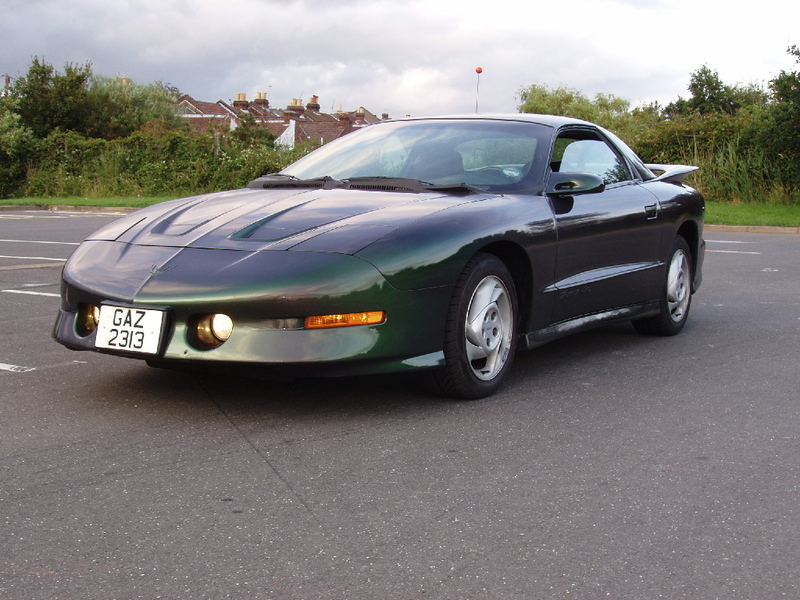 I have a 2002 Collectors Edition Trans Am WS6 with T-topsand six-speed hurst its #1596 out of 2390. 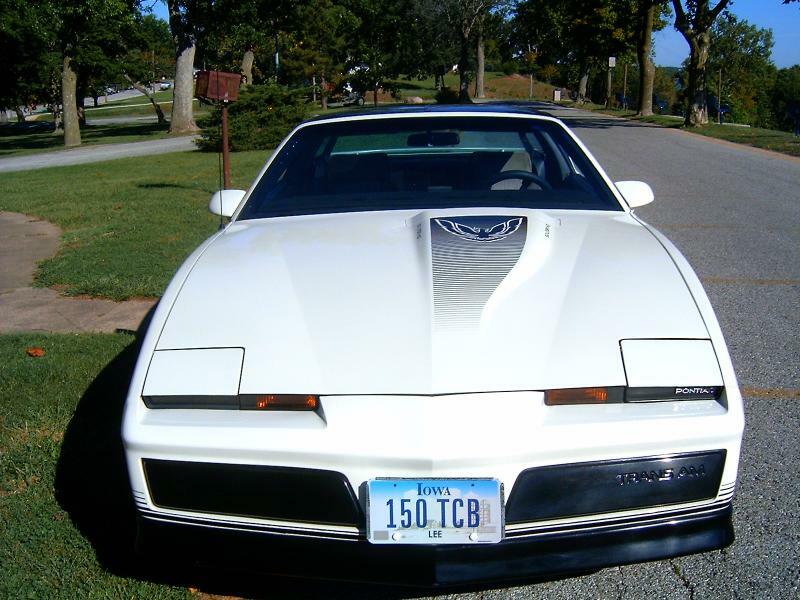 Hello attached are some pics of my 1982 Firebird it has a 455 with tubo 400. 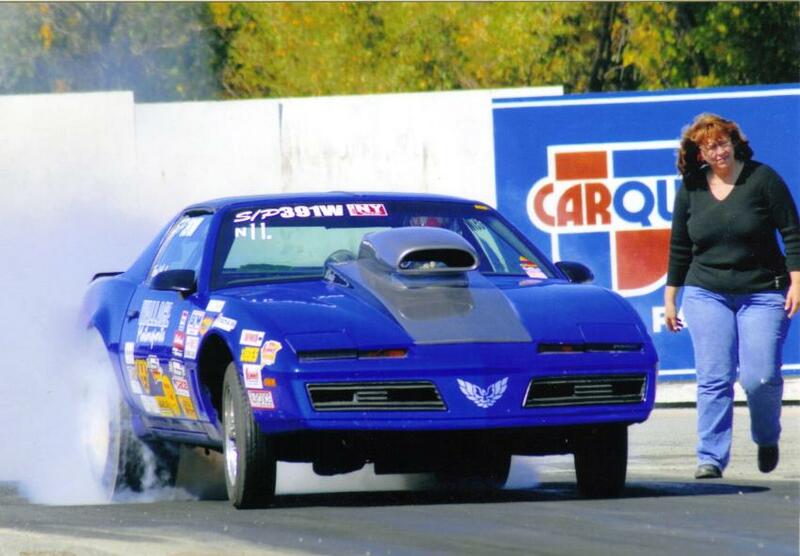 Car runs 11.57 at 116 mph . 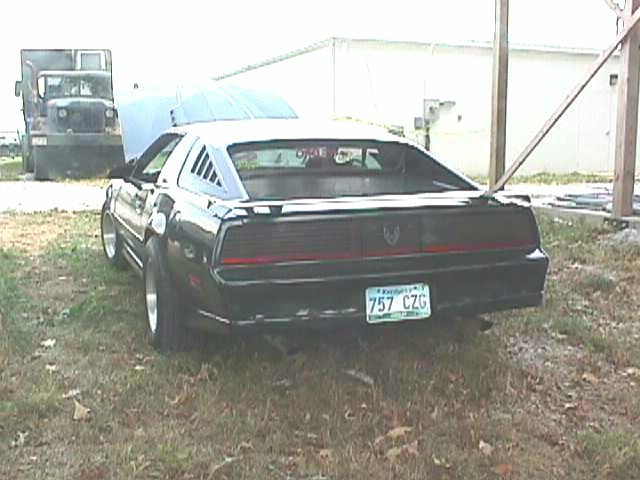 When Burt rolled out of the back of that trailer well that was the first T/A I had ever seen. 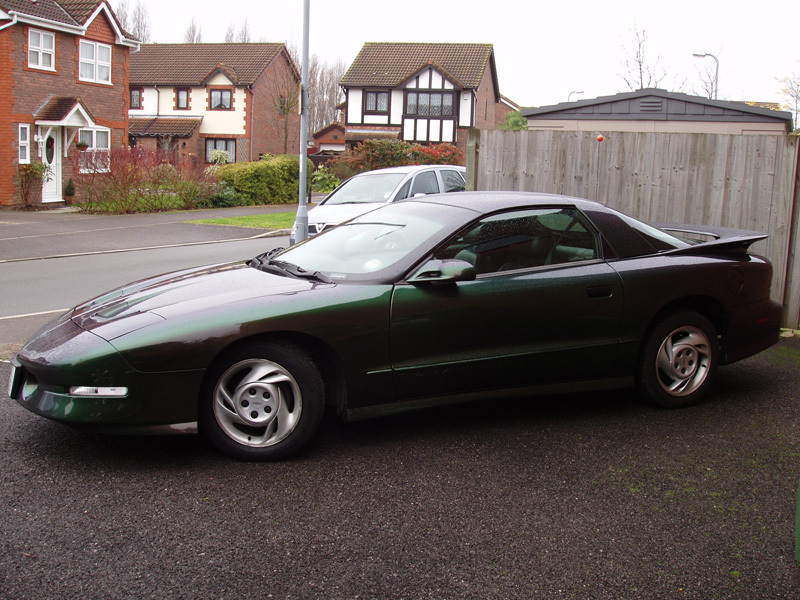 I swore I would own one and as they say the rest is history. Don't matter what's in her (403) but she sure is perdy to look at. 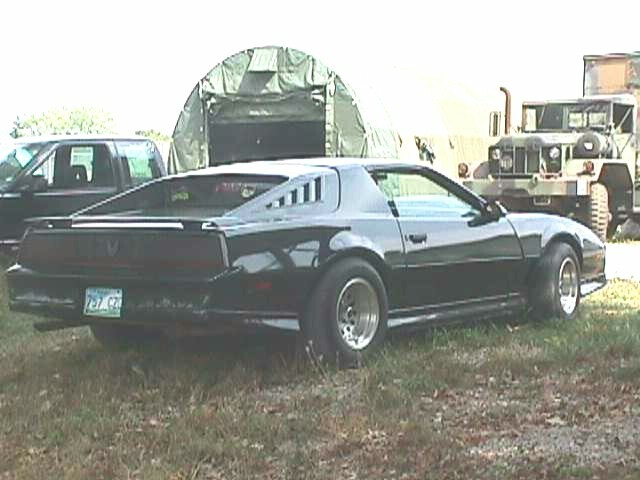 Here are some photos of our 1984 Trans Am. 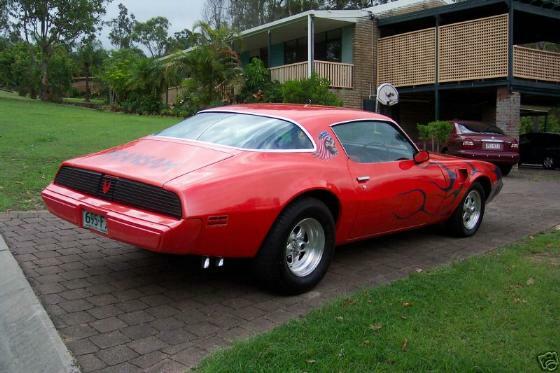 It has only 55,000 pampered miles on it. and gets looks everywhere we drive it. 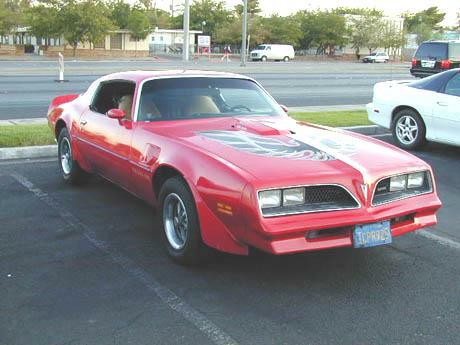 I HAVE A 1978 T/A THAT I HAVE SPENT OVER 15 YEARS RESTORING IT AND RASING TWO DAUGHTERS. 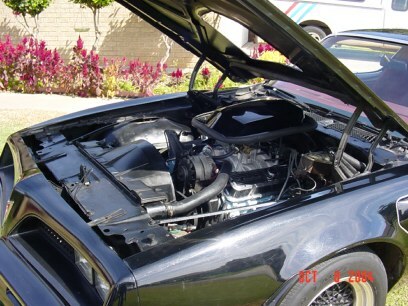 THE ENGINE HAS BEEN  TOTALLY REDONE AND HAS ABOUT 500 H.P. 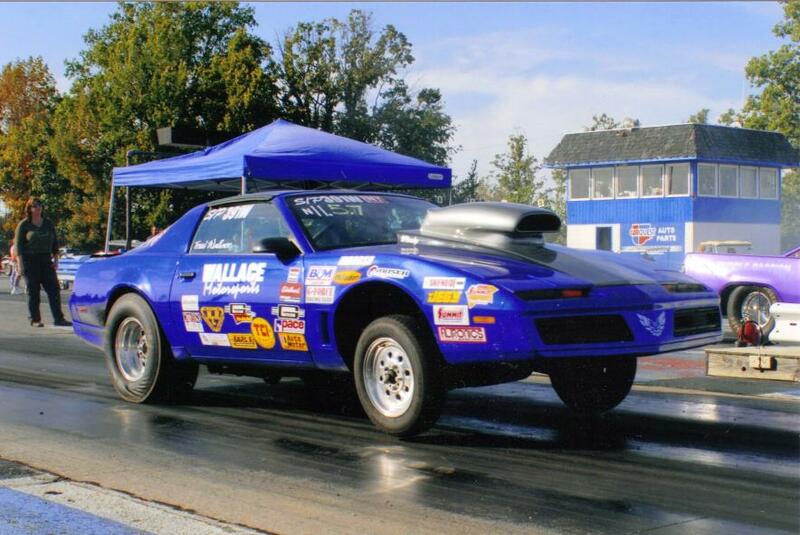 TRANS,DRIVELINE, SPRINGS, FRONTEND PARTS ARE NEW. I HAVE ALWAYS WANTED ONE FROM MY SENIOR YEAR IN SCHOOL AND NOW I HAVE ONE. 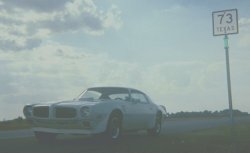 GREAT SITE WITH GREAT PHOTOS. 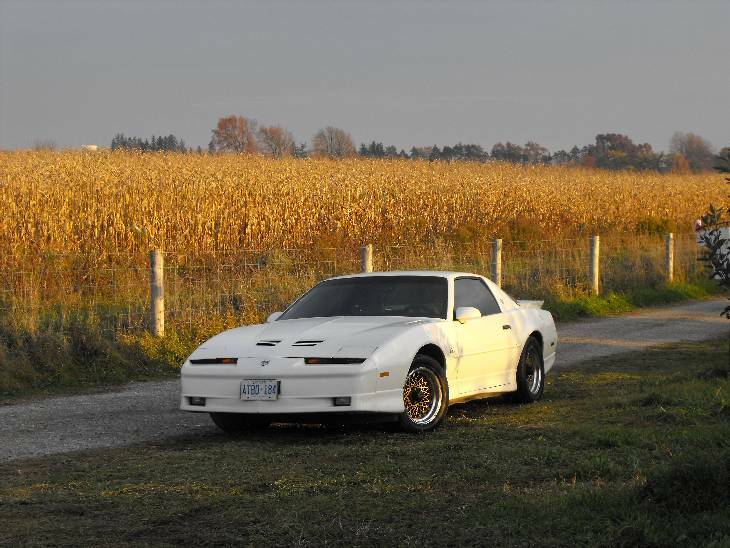 1990 Trans Am GTA of Kevin and Laurie Grosz - Kitchener, Ontario, CA. 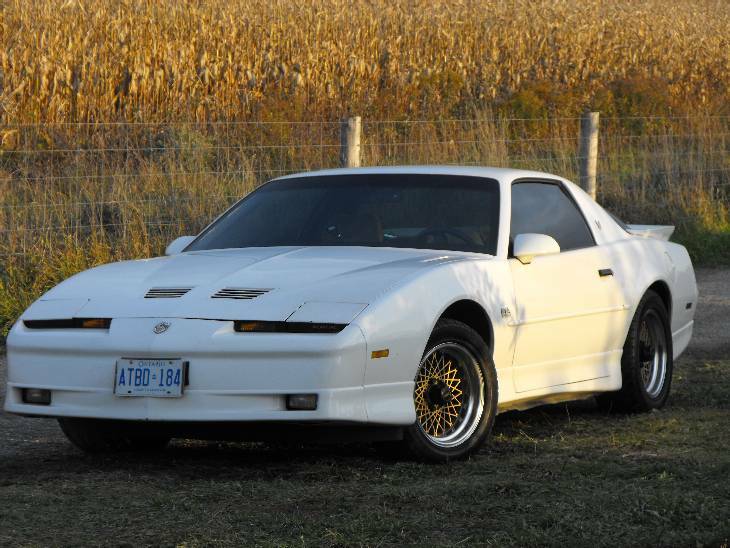 I have a 1990 Trans Am GTA that is virtually bone stock except for Bosch 24lb injectors. 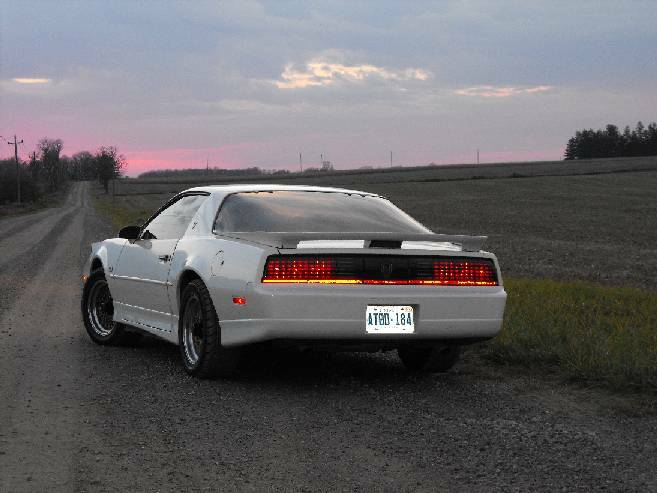 We were able to determine that only 299 GTA's came to Canada. has been stored indoors its entire life. 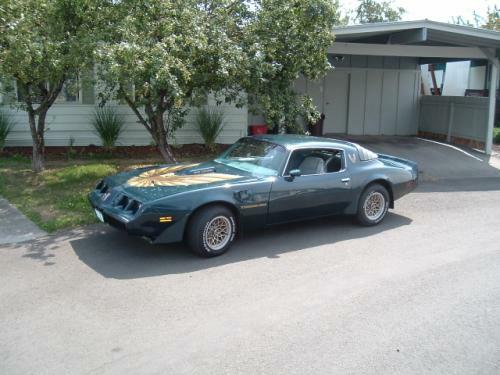 Currently I am working on a 1976 Trans Am as well as a 1982 Firebird.